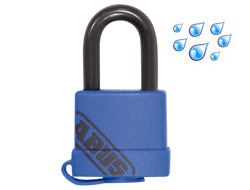 Although many of our padlocks are designed for use in normal outdoor conditions, our specialist weatherproof padlocks are perfect for salt water and severe weather / environmental conditions. There are two sizes available in this range. Use the drop down menu above to select between them. 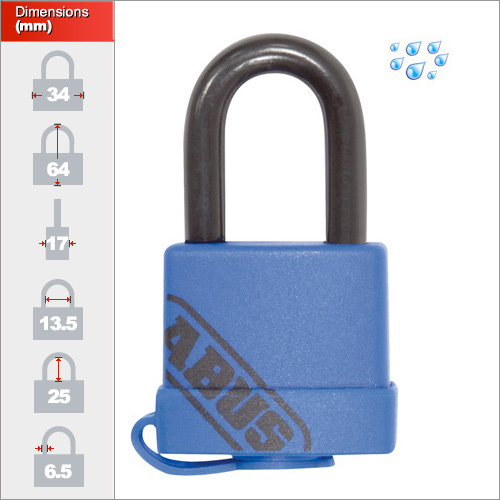 In special circumstances and for orders in excess of 30 units we can order in the larger 50mm version.